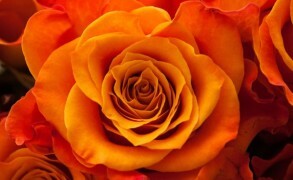 San Francisco is one of the most fragrant cities. 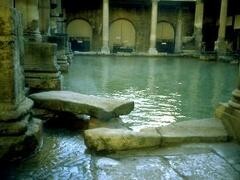 The scents of salty sea breeze and jasmine are the strongest recollections from my visits. 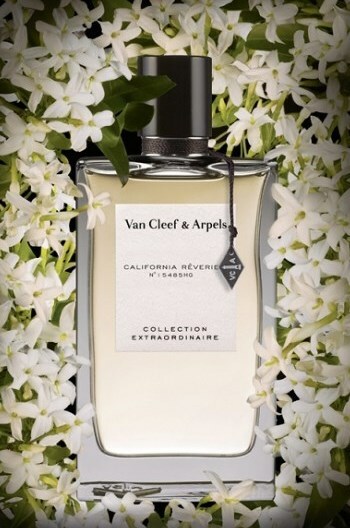 So I’m with Elisa on enjoying Van Cleef & Arpels California Reverie, an effervescent perfume inspired by California and jasmine. I love the idea of perfumes inspired by a place – take Christopher Street, a leather scent named for a street in New York City known for its nightlife. Or any number of Bond No. 9 scents – the connections to the individual neighborhoods have been stretching believability for some time, I admit, but a few – like Broadway Nite, Chinatown, and Fire Island – nail the atmospheres of their respective inspirations. Then there’s a host of perfumes named after spots in Paris, including at least two simply named Paris. 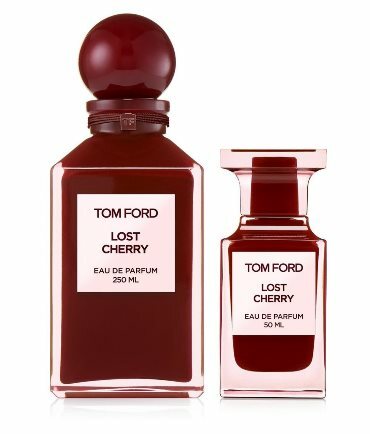 It’s funny, on reflection, that there are so many perfumes named after New York – it’s one of my favorite places to be, but honestly, it kind of stinks. California, on the other hand, seems a bit under-leveraged in perfumery briefs. San Diego, for example, is one of the best-smelling cities I’ve been to; the air smells like sea salt, flowers, and eucalyptus trees. Elisa takes a look at Byredo. Is there anything new or interesting left to do with orientals? 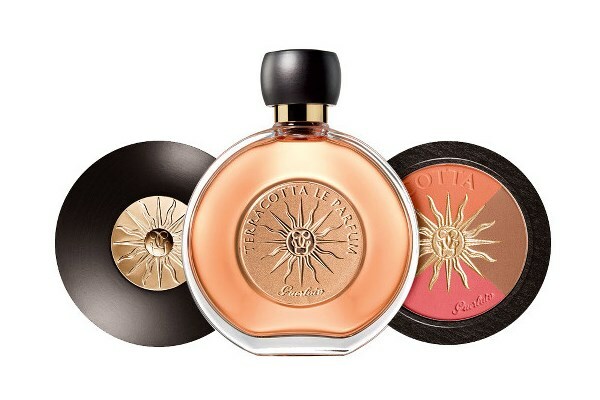 You’d be forgiven for thinking “I doubt it.” They’ve been around since at least the late 19th century, and their popularity hasn’t waned; we’ve probably seen thousands of variations on the basic structure of perfumes like Coty L’Origan and Guerlain Shalimar. But perfume will always surprise you – Thierry Mugler Angel came pretty late in the game (1992) and introduced a totally new idea to the oriental genre. 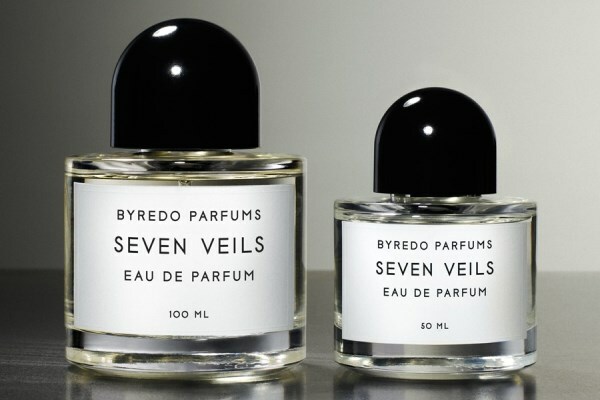 Byredo’s Seven Veils is one recent perfume that completely subverted my expectations. The name refers to the biblical story of Salome’s “Dance of the Seven Veils” – an orientalist version of the striptease – and it’s fitting, because the perfume unfolds in layers. It opens with a classically rooty iris note, a big whoosh of raw, starchy carrots – which is, frankly, exactly the kind of thing I usually dislike. But I stuck with it, and within ten minutes I knew it wasn’t just another chalky iris soliflore. Rather, Seven Veils is a boozy oriental with a spicy root-vegetable twist. Elisa on another perfume that’s lighthearted, easy to wear and interesting. There are certain perfume brands that fly under the radar. They are neither so mainstream that you see testers on every department store counter (Estée Lauder, Gucci, and the like), nor do they qualify as “niche” or earn the cult status of pricey brands like Serge Lutens and Amouage. These perfumes – I’m thinking of brands like Paco Rabanne and Cacharel – are found at mall perfume kiosks and online discounters, usually for under $50 a bottle. 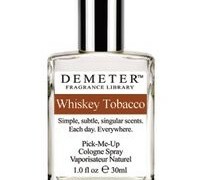 If you know about one of these scents, you probably either bought it at a drugstore as a teenager, heard of it through word of mouth, or discovered it via pure happenstance. This last method of discovery was the case for me with Moschino Couture!, launched in 2004. (The exclamation mark is part of the name, but I’ll drop it from here on out.) Early on in my perfume-buying days, I had an insatiable hunger for new fragrances, but not a lot of money to spend, and I frequently blind-bought bottles when they could be had for just a few times the cost of a sample ($4 for 2 ml or $20 for 50 ml … this seemed like easy math to me). I bought Couture on a whim because I was ordering a bottle of Moschino Funny! and the site had great deals on both.